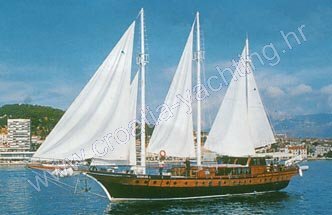 Three masted wooden ketch, constructed in 1997., reconstructed in 2001. 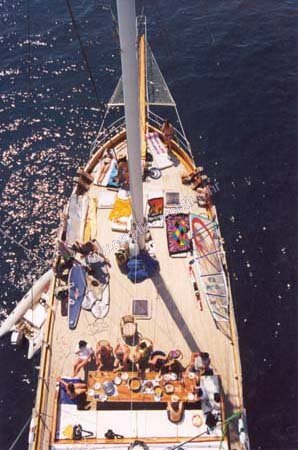 Wide space on deck and the interiors. 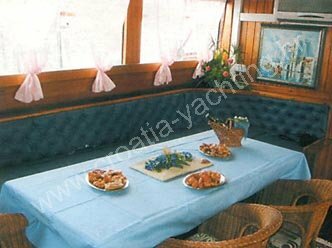 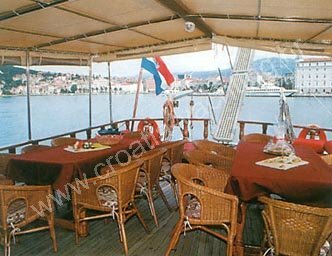 Covered aft deck with dining area and lot of cushions on sunbathing area. 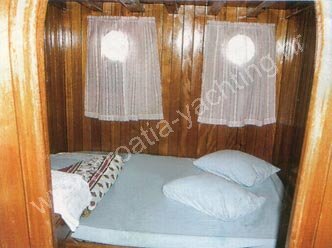 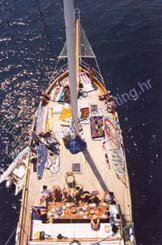 The excellent seaworthiness, guarantees the pleasant and safe cruising.